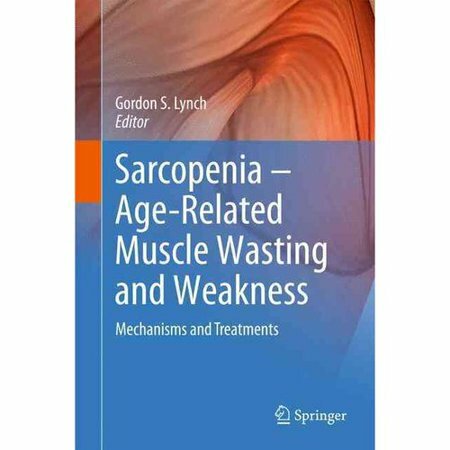 Age-related loss of muscle happens despite our efforts to prevent losses by participating in regular exercise, trying to eat well and trying to manage life’s daily stresses. 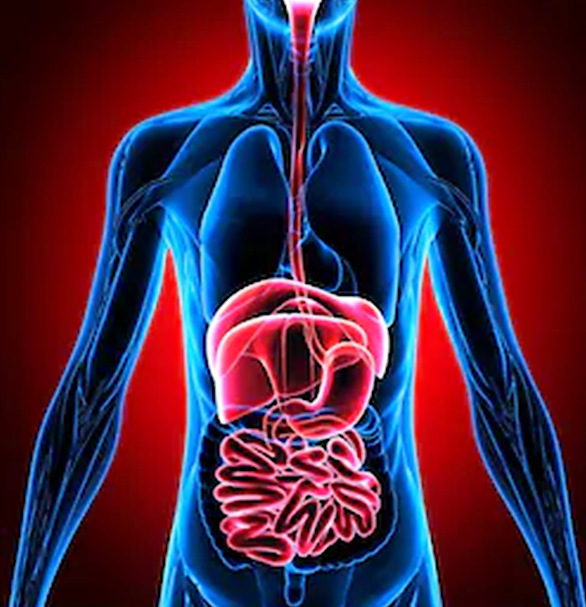 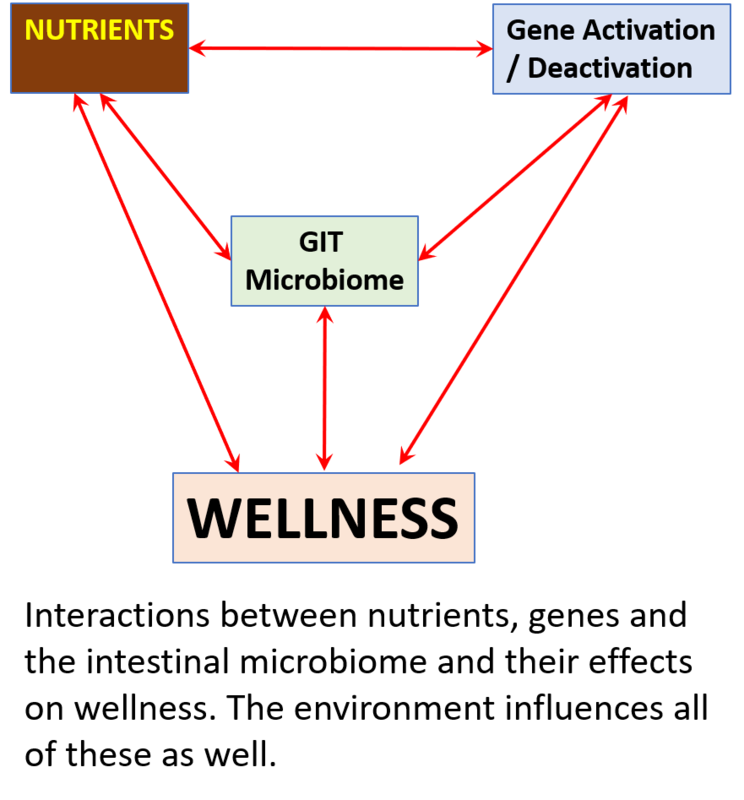 More exciting news on the G.I tract, gut microbiota and health! 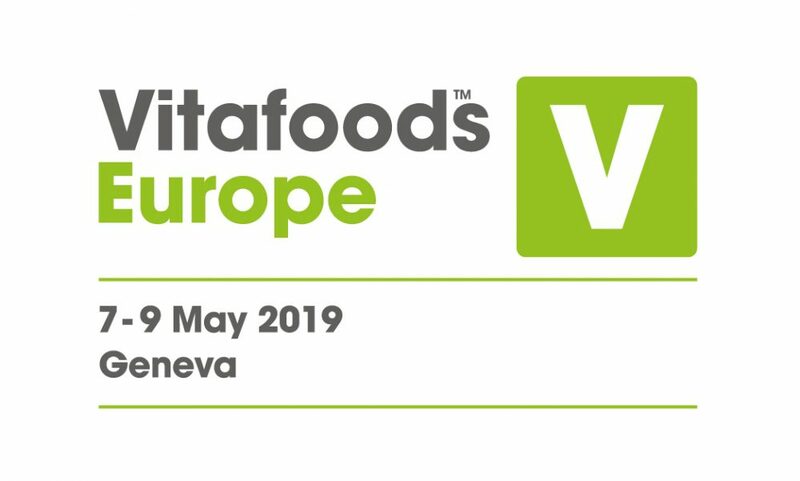 The Nutraceutical Alliance has established an office in Europe. 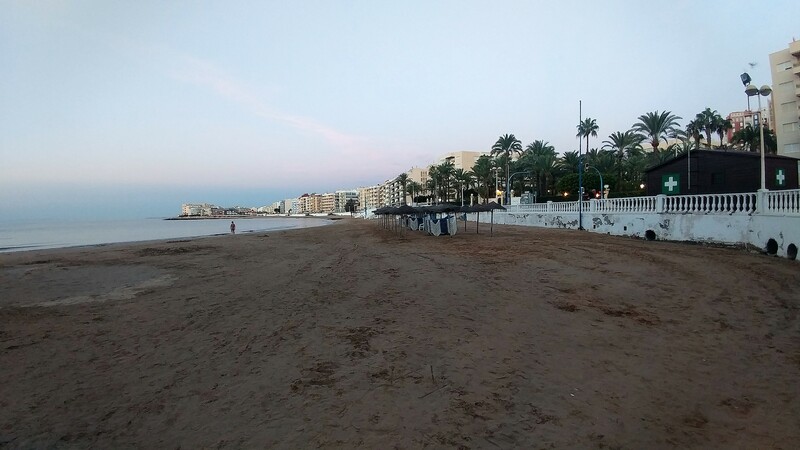 We are located in Torrevieja, Alicante, Spain. 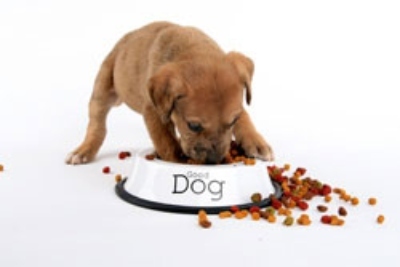 The truth about nutraceuticals in your pet food!